Pinafore represents the culmination of two successful financial experts combining their 50 plus years of expertise and compassion to serve clients in a distinct way. We provide advice that is not tainted by any agenda other than determining what is in your particular best interest. Lisa Gabriel and LisaMarie Lozon joined together to create an innovative partnership built upon their shared values and vision – putting the client first and doing good work for clients in a meaningful way. Their deep commitment to their work centers on being the best possible steward of their client’s financial resources. Lisa’s passion for investments and financial planning spans over three decades, allowing Pinafore Wealth Counsel to offer wisdom, perspective, and customized wealth solutions. Lisa helps you navigate change confidently by integrating her experience with the facts and figures, often going beyond the numbers. Lisa has a strong dedication to risk management and a steady commitment to helping you grow and protect your wealth. She offers unbiased and objective advice with a commitment to transparency. 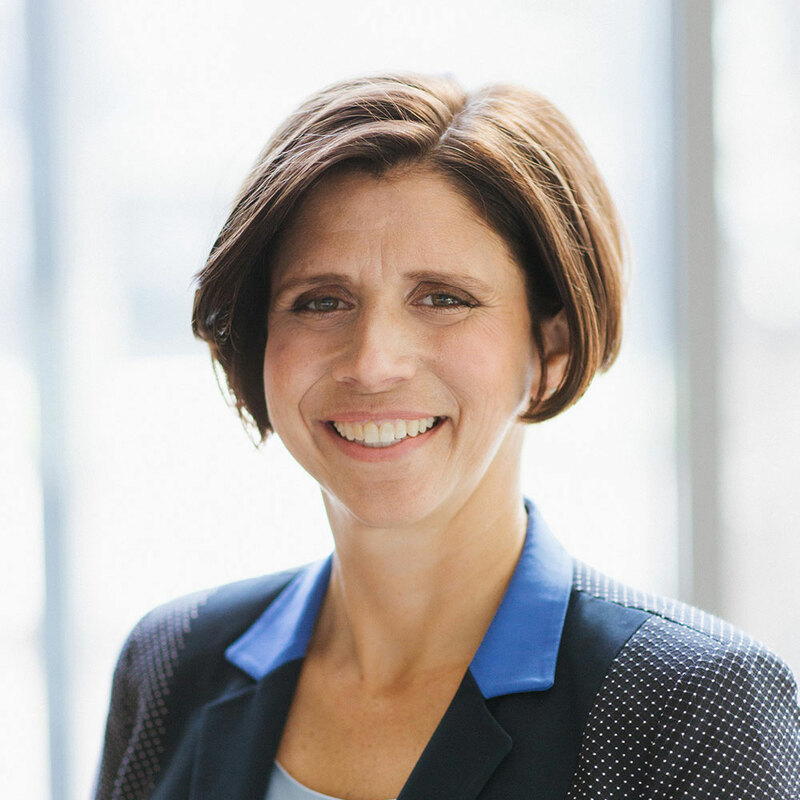 Lisa’s experience includes 20+ years as an institutional investor for such notable names as Duke Management Company and Oak Value Capital Management prior to returning to her roots advising successful families and individuals. Lisa is a CERTIFIED FINANCIAL PLANNER™ professional and holds the Chartered Financial Consultant designation, ChFC®. 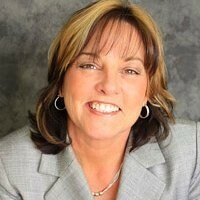 She is a frequent speaker on Tax Smart Retirement Strategies, Legacy Planning, and Wealth Building for Women. Lisa serves on the Advisory Board of the Osher Lifelong Learning Institute (OLLI) at Duke University and also serves as an instructor. Lisa serves on the Board of the Duke Campus Club and is the Interest Group Leader of the “Money Matter$” financial education interest group. Lisa co-founded the annual “Having it All” for women event held each Spring in Research Triangle Park. 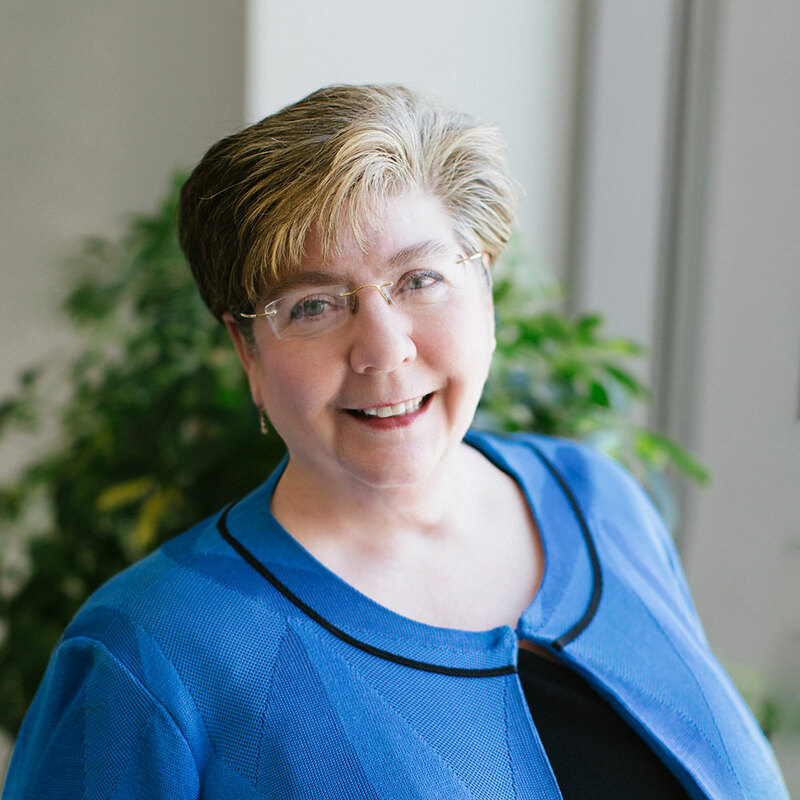 Lisa is an active member of the Durham-Orange Estate Planning Council and First Presbyterian Church and is a former Board member of the NC Council for Women, Durham County Women’s Commission, and the NC State Women’s Center Community Advisory Board. Lisa loves being Paul’s wife and Caroline’s mom. LisaMarie is in her 20th year advising successful individuals and families through the complexities of wealth counsel and asset management. She leverages her diverse experience to engage clients with compassion and acts as their trusted guide. Clients value her natural ability to connect the smallest of details to the greater whole of their lives. LisaMarie partners with clients to strategically identify their goals and supports them in accomplishing their full potential. From a young age, LisaMarie’s beloved grandfather instilled in her a profound understanding and appreciation for the power of wise investing. She fully funded her way through college by applying this growing knowledge and passion. LisaMarie received the Certified Investment Management Analyst (CIMA®) designation in 2001. She is William Bridges certified in both “Managing Organizational Transitions” and “Individual Transitions in Organizations.” LisaMarie is also a certified Integral Coach from New Ventures West. She holds the Certified Financial Transitionist (CeFT™) designation from the Sudden Money Institute. LisaMarie is a leader in advising individuals and families to manage and grow strategically in times of change and transition. She is an accomplished, sought-after speaker engaging her audiences with enthusiasm, humor, and new perspectives for effectively navigating personal and professional change and transition. LisaMarie serves on the Board of the Dispute Settlement Center. She enjoys hiking and tennis and finds daily meditation an integral way to be present for her family and clients. Cheryl brings significant experience to the Pinafore team in delivering exceptional client service and diligent operations management. Quick to embrace the many changes in the financial services industry during her 20+ years serving the needs of clients and firms, Cheryl is a lifelong learner always up for the challenge of new technologies and streamlining processes. Attention to detail and commitment to excellence are two of Cheryl’s many strengths. Cheryl’s responsibilities include client services, general office administration, and assistance with corporate compliance procedures. Cheryl relocated from St. Louis, MO with her husband, Dave, is the mother of two grown children and one grandchild. In her spare time she enjoys spending time with her husband, visiting family, and working almost any kind of word puzzles. We collaborate with your choice of tax preparer, attorney, and insurance provider. We are able to make recommendations if needed. TD Ameritrade Institutional is our Primary Custodian of Choice. TD Ameritrade and Pinafore Wealth Counsel are separate and unaffiliated firms and are not responsible for each other’s services or policies. TD Ameritrade does not endorse or recommend any advisor, and the use of the TD Ameritrade logo does not represent the endorsement or recommendation of any advisor. Brokerage services are provided by TD Ameritrade Institutional, a Division of TD Ameritrade, Inc., member FINRA/SIPC. TD Ameritrade is a trademark jointly owned by TD Ameritrade IP Company, Inc., and The Toronto-Dominion Bank. Used with permission.